Getty Images Today is not the worst day in Manti Te'o's life, but it's clearly one of his lowest points. Most NFL players are not drafted in the first round, but for Te'o to be projected as a 1st round contender, and then witness that status vaporize in one night can't be easy for him.The national media clearly influenced the NFL teams' decisions Thursday night, and the fake girlfriend controversy unfortunately did not die that night either; it's doubtful that the Fighting Irish's loss to Alabama was the sole factor in the teams' decision to pass up Te'o. Usually teams' ignore fans' opinions on which players to pick, but the public's negative view of Te'o must have also played a role; weeks prior to NFL Draft Night, ESPN and other sports networks released (their opinion) polls showing an estimated 70% disapproval rating from NFL fans to the idea of their favorite teams drafting Te'o in the debut round. Lennay Kekua is the first fictional character to turn the public against a once-popular college player. For the St. Louis Rams, their draft picks were at least objective. Tavon Austin and Alec Ogletree were Jeff Fisher's choices for the 1st round, proving the dominance of the SEC. While Te'o is versatile, Alec Ogletree did perform better against Alabama than Te'o did, so Ogletree was probably viewed as the safer choice.Back to Manti Te'o, his draft is now uncertain. The 2nd round is reportedly is his best bet for a draft selection, with the Detroit Lions being the only mentioned team with interest in him, though the Baltimore Ravens have also expressed interest in him. But just because these two teams have stated interest in him, that does translate into guaranteed draft selection. 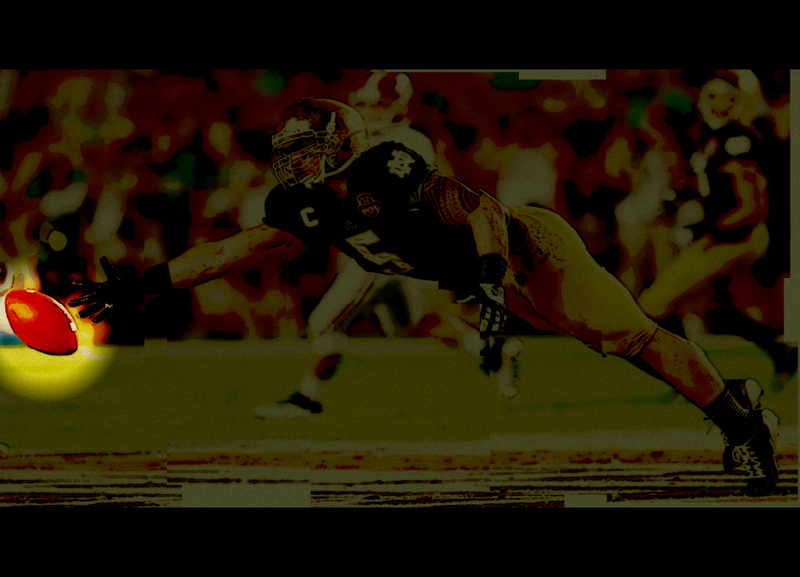 Basically, if Te'o is not drafted in the second and third rounds, his prospects of being drafted at all become dismal. 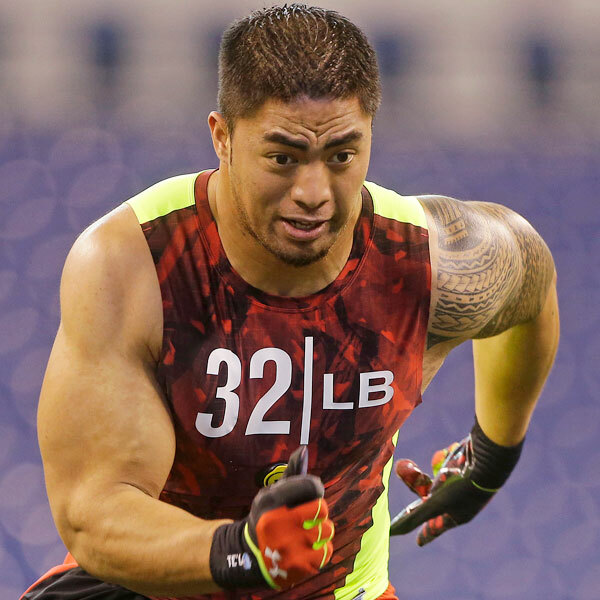 It's very unlikely that Te'o will be shut out all together in the NFL Draft, but it is possible.If Te'o is not drafted at all, his career can still be salvaged. Free agency has not ended, and teams tend to have more money for free agency than the draft. So if Te'o is passed up, teams will have the option to offer him their contracts. He would then choose from those offers and be able to play in the upcoming season. Manti Te'o would not be the first linebacker to be in this situation, as Brian Banks was signed by the Atlanta Falcons as a free agent.Manti Te'o has had a tough first half of this year, but his NFL career still has huge potential. It will just take longer than expected for him to reach the light at the end of the social-media-saturated tunnel.